Just a Passing Through Kamen Rider Remember It! A brand new S.H.Figuarts Kamen Rider Zi-O release was just recently revealed thanks to some data mining from Twitter user Tokullector. 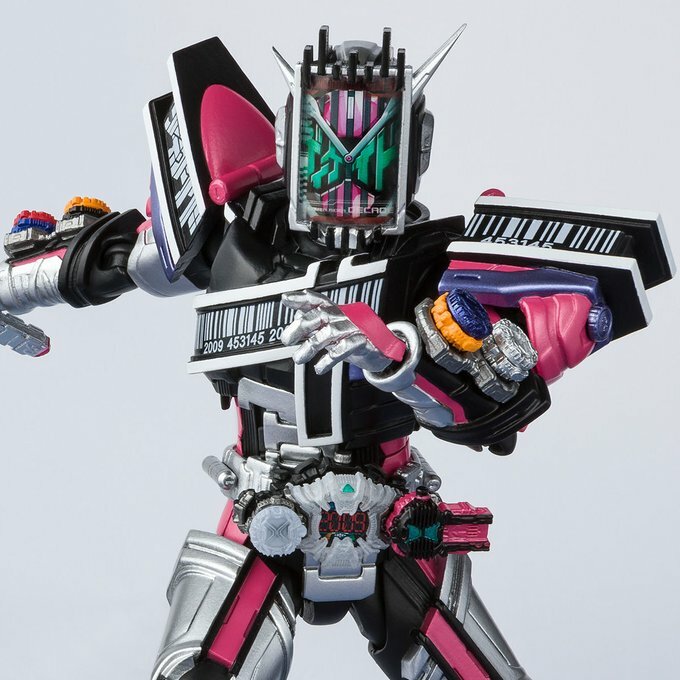 As the name suggests: it is the Heir of All Riders acquiring the power of the Destroyer of Worlds himself: S.H.Figuarts Kamen Rider Zi-O Decade Armor! At the moment, no price or release date was given. Given that Tokullector most likely data mined the photos, we can only assume that this will be a P-Bandai release though nothing has been confirmed as of this writing. What we can confirm that » Continue Reading.